The man responsible for several storage shed burglaries in Independence has been identified and confessed to his crimes. 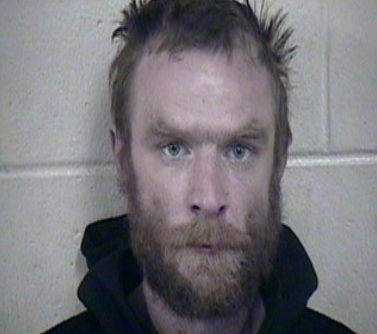 29 year old William Eaton confessed to burglarizing several storage units at the Red Dot Storage facility located at 18020 E US Hwy 24, Independence, MO‎. Eaton may be responsible for other area thefts. He is currently being held at the Jackson County Jail on a $10,000 bond.